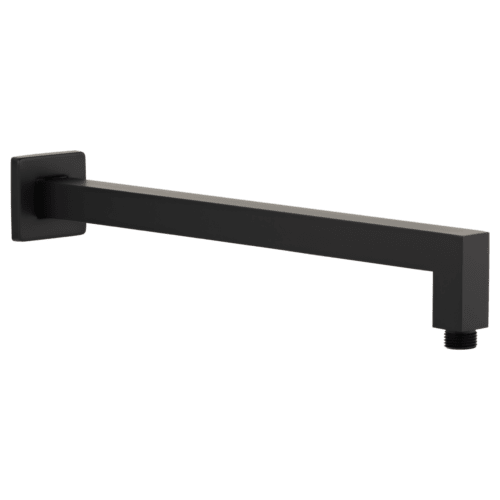 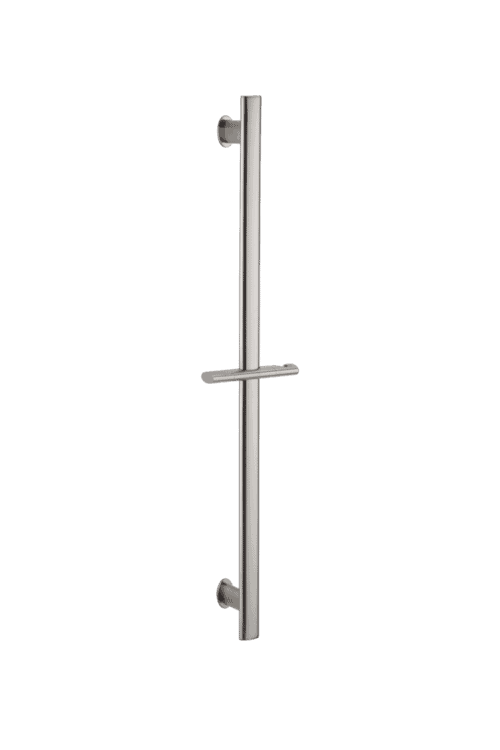 Eli shower arm – A elegant design with sharp lines. 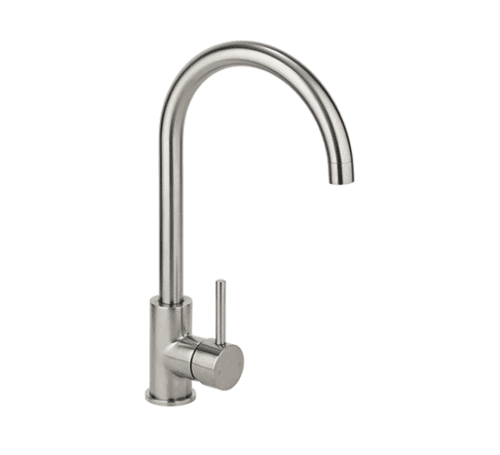 Moulded and hollowed from brass providing a seamless supply of water for the end user. 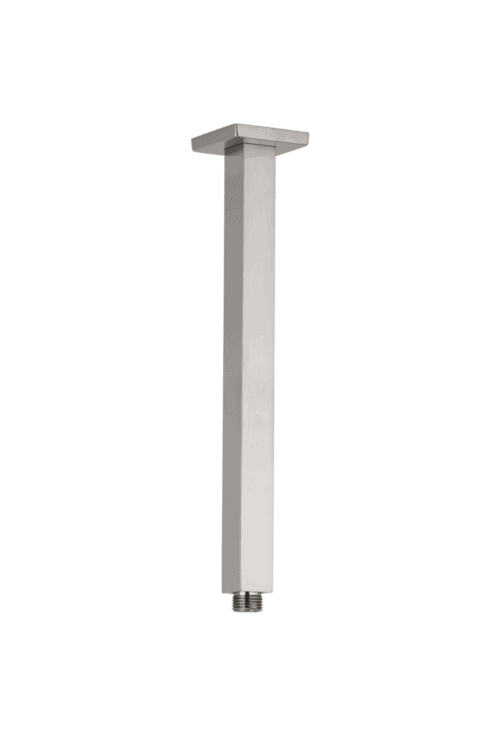 The finish coating applied is an Advanced electroplating application system (AEA) to ensure long life & durability. 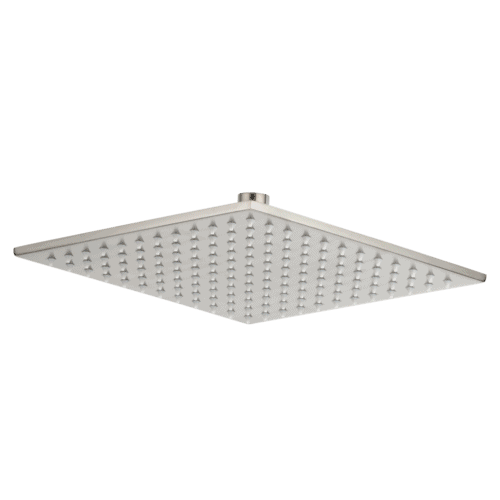 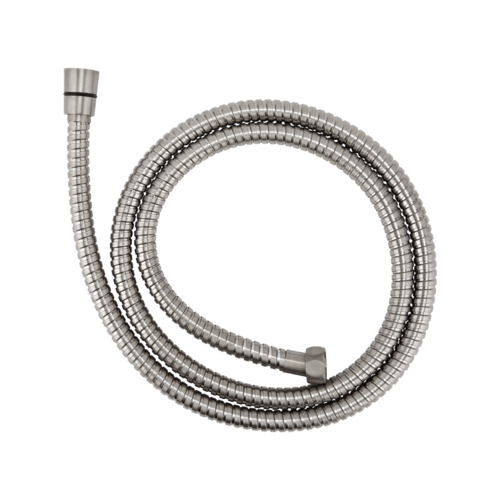 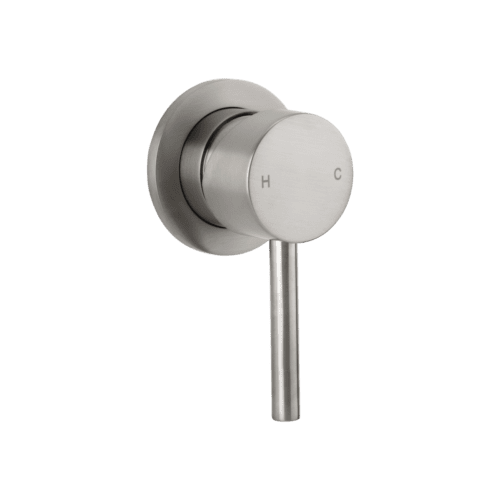 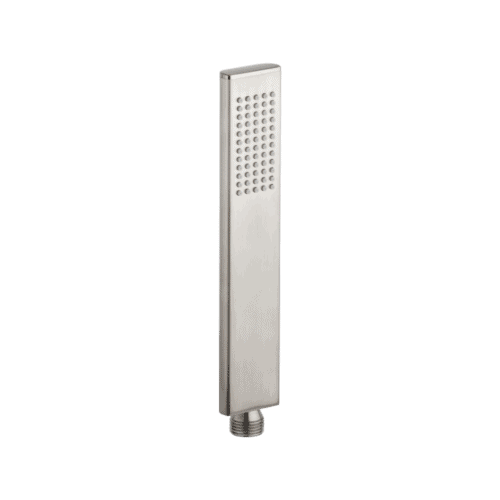 This shower arm is designed with a standard size fitting to ensure an easy installation / direct swap over to all homes existing & New, this is complemented by ABI’s range of shower rain heads which are also standard size fittings. 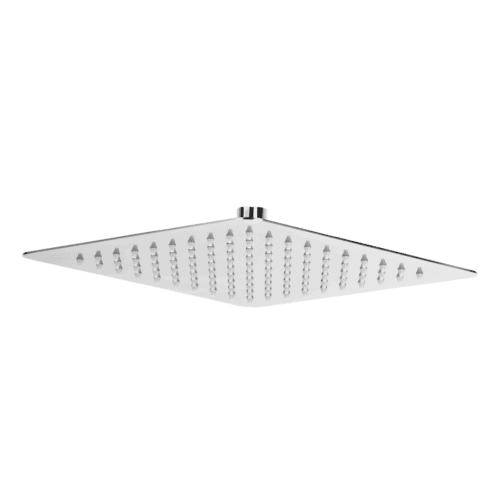 Specification sheets are provided below.